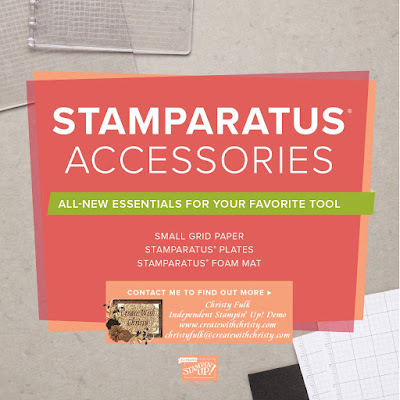 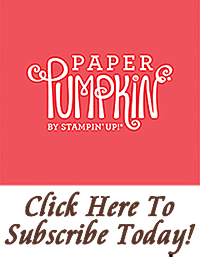 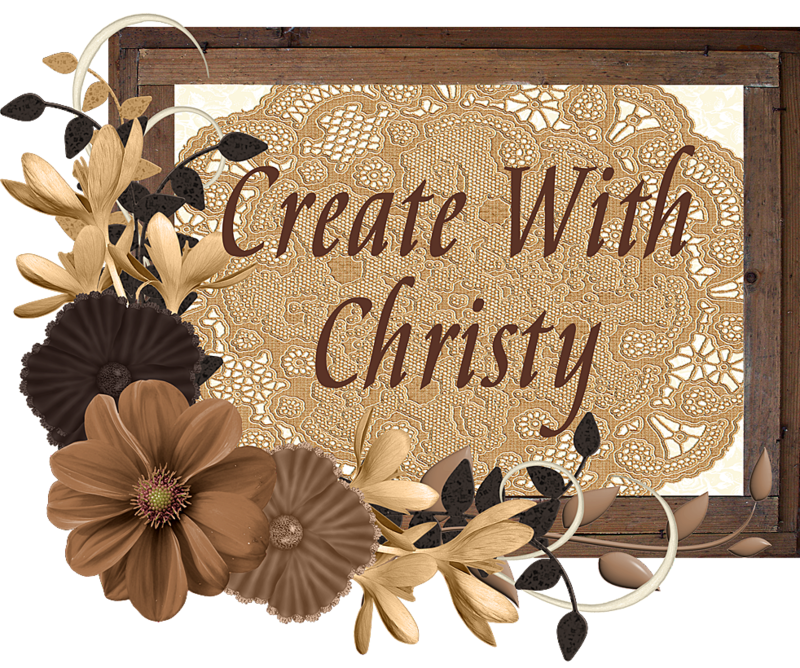 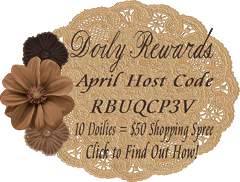 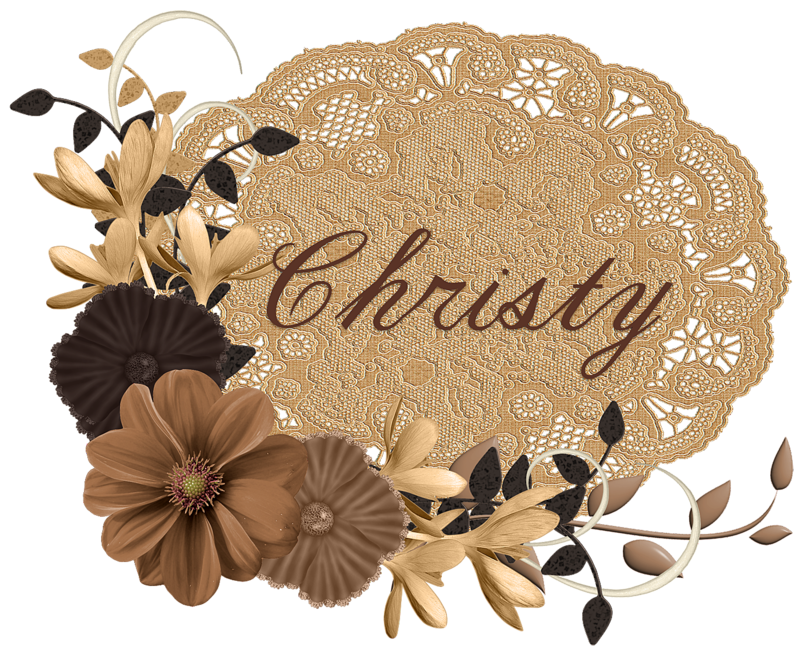 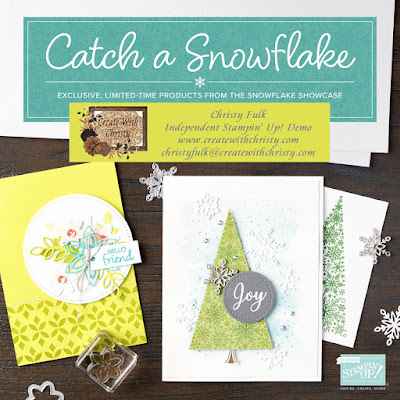 Create With Christy: 2nd 48-Hour Online Extravaganza Sale NOW! 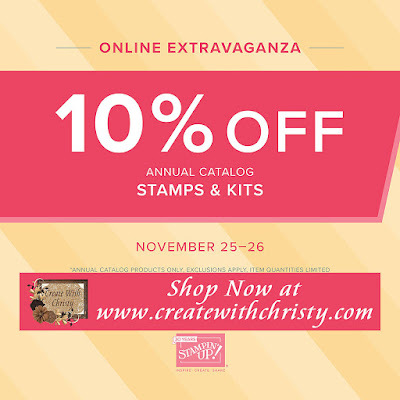 If you need me to place your order for you, you need to have your order to me (including payment) by 6 p.m. (ET) on November 26, 2018. 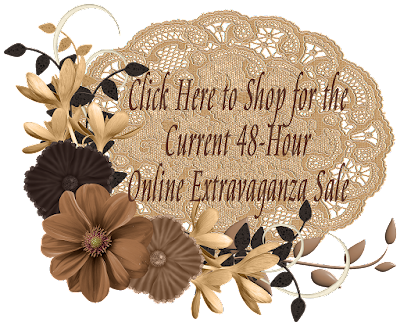 If you would like to see the last 48-Hour Sale (Nov 27-28), click here. Remember, these sales DO NOT overlap!